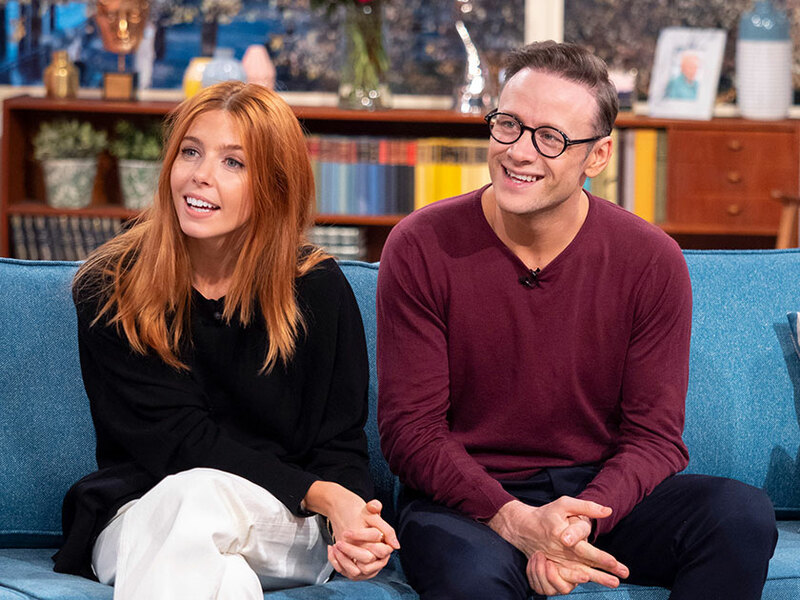 Stacey Dooley has hit back at rumours she is dating Strictly Come Dancing co-star Kevin Clifton, after ex-boyfriend Sam Tucknott’s explosive interview branding Kevin a ‘snake’ and a ‘rat’. Taking to Twitter today, the 32-year-old TV journalist defiantly wrote: ‘Anyone with any adult life experience knows there are 2 sides to every story. This comes after Sam, who began dating Stacey in 2014, spoke out in a scathing interview, claiming the investigative reporter ended the relationship when she fell for dance partner Kevin, 36. Explaining that after agreeing to break up, he was clearing his belongings from the couple’s shared Brighton flat, when he saw a text from Kevin on Stacey’s phone. Sam went on to reveal that he later received a message from Stacey in which she confessed she’d fallen for Kevin. Despite the admission, she insisted things hadn’t started up with the dance pro until her relationship with Sam was over.